During the winter, we often hide inside our homes and traveling does not sound quite appealing. As soon as the mercury starts to rise, however, we start to think about where we would like to spend our next vacation. If you have a Canadian criminal record, however, you will need to take extra special care when planning a holiday abroad. This does not mean that you are necessarily restricted to local travel only, but you should understand the restrictions a criminal record places on your travel plans. Every country is different and the restrictions imposed by one country may not apply to the next. The USA is one of the top destinations for Canadians. Being the closest neighbor, it’s easy to understand why so many people choose to tour several states as part of their adventurous road trip. Before planning your trip, you need to make sure that the nature of your offense does not automatically and indefinitely bar you from traveling to the United States. When you approach the border, you might be subject to a background check. These checks are random, so there is no way of knowing whether or not the border authorities will take a closer look at you and your documents. This is why it is always better to be safe than sorry. Rather than risking it, you should apply for a US Entry Waiver. While this waiver is not a guarantee that you will be allowed entry, it does reduce the risk of you being turned away. If you have a US Entry Waiver, you need to keep it on you at all times when traveling, along with any other relevant identification and documents. If you plan on visiting the United Kingdom, it’s good to remember that Canada and the UK do have a somewhat special relationship. This is largely due to the intertwined histories of the two countries and the legal system that is still at work in Canada. Entry into the UK is usually denied if you have been convicted of certain criminal activity. It’s also worth learning about the concept of a “spent conviction”. This means that if you have gone 10 years (post-conviction) without committing another offense, your conviction is considered to be spent. This applies to convictions of 6 months to 30 months. Since laws can sometimes change, it’s also important to consult a professional in this regard before planning your trip. Just as with US travel, the border authorities may refuse entry for any other reason as well. The European Union is known for being somewhat more lenient than the US and UK. 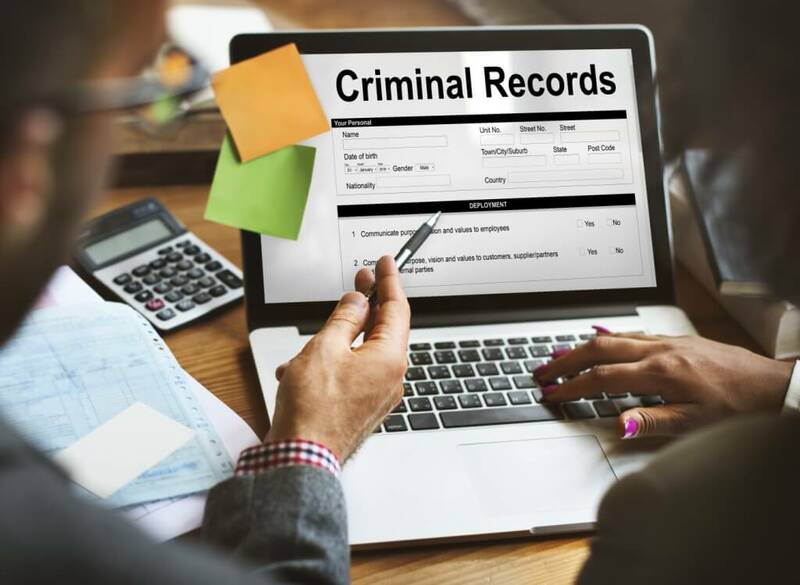 If you are asked to provide any criminal history, you should always be honest. If you lie and they find out about it, you will most likely be denied entry. That said, some crimes, like trafficking and smuggling, can keep you out of the EU. You can be turned away from any border at any time for any reason. Remember, it’s not limited to your criminal record. For example, if you have your US Entry Waiver in order but you are missing another document required by border authorities, they are fully within their rights to turn you away. Border entry regulations apply to all points of entry including air, sea, and road. Trying to get around the authorities could very well just land you in hot water and you might be banned from entering that country ever again. It is simply not worth the risk. US Entry Waivers are best obtained through the correct channels and with the assistance of a trained and experienced professional. 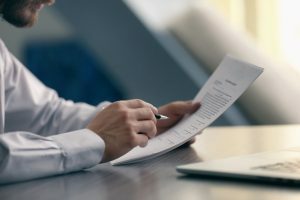 This is a legal document which means that it’s even more important to make sure that you have completed your application completely accurately and thoroughly. These waivers also take time to process which means that you should apply well enough in advance. Do not make any travel plans before you have your waiver in hand. The last thing you want is to pay for your reservations only to discover that you are not able to get your waiver on time. Another good tip to remember is to keep your travel plans as flexible as possible. While we don’t like to think about being turned away at the border, it’s always a possibility, even if you don’t have a criminal record. If possible, make reservations for accommodation and other necessities (like car rental) that can be refunded if you are not able to make the trip for whatever reason. For professional assistance applying for your United States Entry Waiver, contact Federal Pardons Waivers Canada at 1 (800) 543-2137. Our team of dedicated experts will help you through the application process to ensure that everything goes smoothly. We will be more than happy to answer any questions you may have in order to set your mind at ease.